You’re about to take that leap of faith, into a new life with with your fiance. As you are busy planning and spending the big bucks on creating that fairy tale wedding. Researching and hunting down the perfect vendors you can trust and rely on to fulfill your dream wedding visions. The last thing you may think of is an engagement session. Perhaps you have no desires for photo’s because you are camera shy. It’s not important to capture a few pre-wedding photo’s. I’d love to persuade you into a different mind set. Your engagement session IS important. This is the beginning of your story. A new chapter where two become one. It doesn’t start at the wedding. This is the prequel to the big celebration day. It is a time to celebrate your love for each other. It’s a time to capture moments that illustrate who you are individually and who you are together. I don’t know about you, but when I read a book, I want to know the beginning; I crave all those juicy details that sets the scene of the story. Most books typically have a major event and a story line to keep the reader entertained. When creating a story with visuals, it is important to set the scene. Your pre-wedding story. I’d like to think that I already know the outcome of a wedding. First comes love. Then comes marriage. Then comes the baby in the baby carriage…. right? Oh, and they lived happily ever after. Your engagement session is a great way to understand your photographers style. Get to know them, and how they capture moments. This allows you to be more relaxed & comfortable having your pictures taken on your wedding day. From a photographers perspective: the engagement session is a stepping stone to understanding each client on a personal basis. What they like to do as a couple, what posing is most flattering and what angles to avoid. I love engagement sessions, witnessing “young” love as a spectator and given the gift to capture these moments is a heartwarming experience while standing behind the lens. I want to share that with you, with your family & friends. So you’ve had your engagement session, now what? Having digital files is a great way to share your images with friends and family. Upload them to social media and brag about your lovely fiance! Think of how romantic it would be to have your first chapter in your story visually told. A picture book showing off your images from the engagement session. You won’t have to worry about losing your digital files when the flash drive becomes obsolete or when your computer crashes and all your digital images are lost. Want to really make a statement? Hang a 20x30 canvas in your living room. Visually seeing your love for each other on display, those tender moments will remind you where it all began. 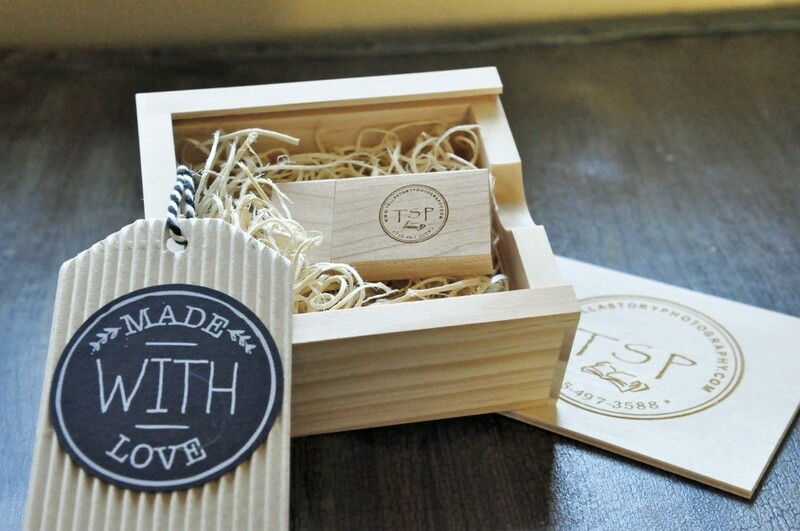 This is a great way to make sure your guest are available for your wedding date. By sending out a reminder to keep the date available with more information to follow. 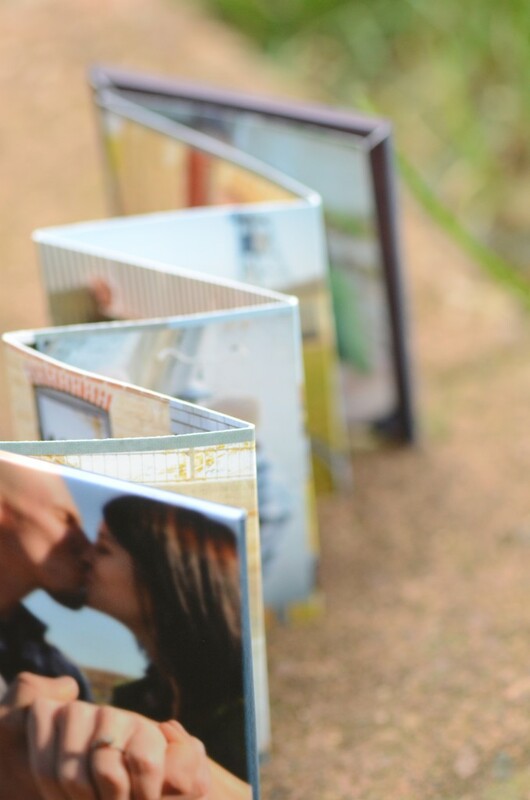 You can easily incorporate your engagement photo’s on your custom save-the-dates. The pressure is on, you will need to come up with a fun hashtag for your family and friends to start tagging photo’s of the 2 of you. This a great way to share images and have them earmarked in one location. Be sure to include your hashtag on your save-the-dates and your wedding invites. This is a great way to share all the information regarding your plans, things to prepare for, and how-to’s for your wedding date. Keep in touch with your guests & share up-to-date progress on the planning. 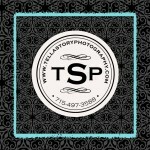 This is a great place to share a few of your favorite engagement session images. TSP is currently working on making this become a reality for future clients. I can’t wait to share the details ~stay tuned. Your engagement session should reflect you. It’s a time to slow down and spend some time with the love of your life. Make it a date night. Hang out and relax with each other. This is all about you and what brought you two together.